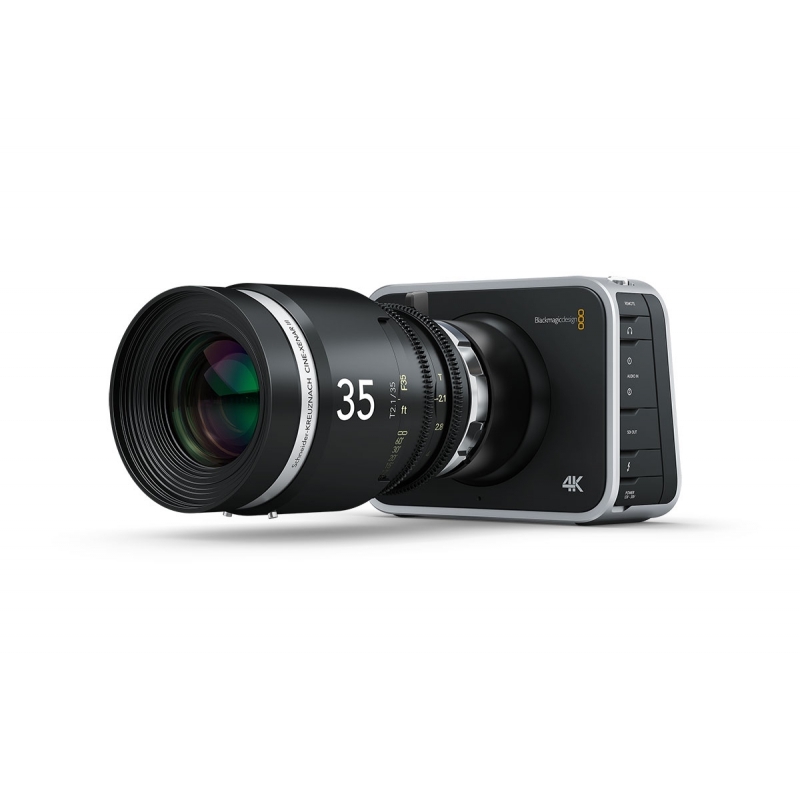 High resolution 4K digital film camera with large Super 35 sensor and global shutter for 4K and Ultra HD production! With a built in SSD recorder, Blackmagic Production Camera 4K easily captures 4K in ProRes 422 (HQ) and compressed CinemaDNG files. 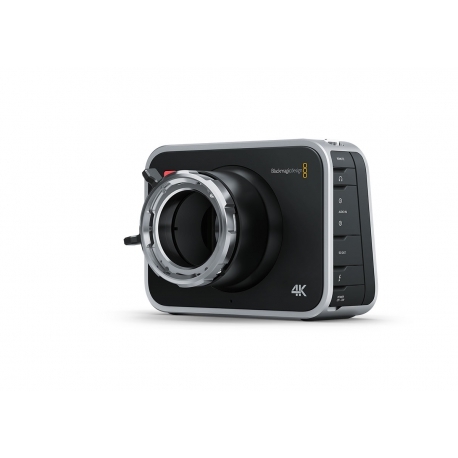 You get a 4K camera designed from the ground up to be part of your post production workflow! Capturing to a removable SSD means that once you’ve finished shooting you can simply connect the SSD to your computer and edit or color correct your shots straight from the disk! Disks can be formatted in either HFS+ or exFAT for Mac and Windows compatibility. 3 435,00 € tax incl.